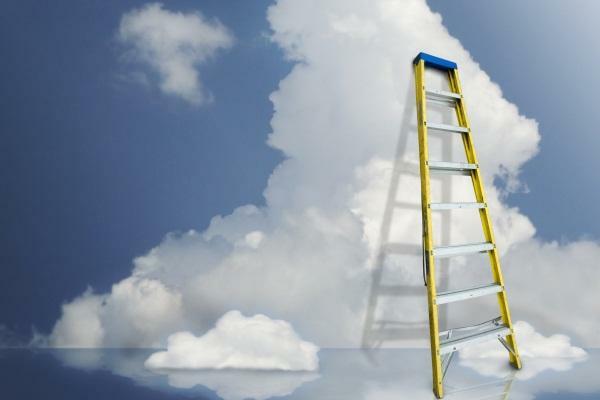 Cloudscaling plans to introduce on Monday an OpenStack-based platform that enterprises can use to build private clouds. This will be the first product offering from Cloudscaling, which built its business as a services company that helped others design and build their cloud infrastructures. "We're introducing a cloud infrastructure suite of products that essentially delivers an Amazon Web Services-like cloud, but on a customer's premise," said Michael Grant, Cloudscaling's CEO. The new platform, Cloudscaling OCS, includes the Open Cloud OS, which is built on OpenStack and incorporates management and security features. Cloudscaling OCS also includes Hardware Blueprints, or detailed hardware configurations for compute, storage and networking equipment. OpenStack is open-source software for building clouds. It was created when Rackspace and NASA combined software they'd used to build cloud infrastructure and released the code. So far, Internap is one of the few service providers to launch a public cloud using OpenStack. But there is a vibrant community around OpenStack and growing interest in using it to power private clouds in addition to public cloud offerings. Cloudscaling isn't the first company to offer an OpenStack-based product for building private clouds, but it is different from the others, Grant said. For example, Piston, a company started by the lead architect of NASA's cloud platform, which spun off into OpenStack, is offering an OpenStack distribution for private clouds. Grant thinks Piston will primarily appeal to small deployments. Cloudscaling is suited to very large deployments, he said. Nebula, founded by another NASA employee who contributed to OpenStack, is working on an appliance for building private OpenStack clouds. But bundling the hardware with the software eliminates some of the benefits of using an open operating system, Grant said. "It's antithetical to the open cloud architecture. Having proprietary hardware is a form of lock-in," he said. Cloudscaling plans to unveil its new product during the Cloud Carrier Forum on Monday in Santa Clara, California.